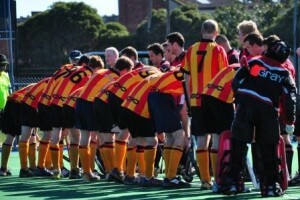 Registrations are now open for what promises to be a ground breaking year for ECHO hockey club. This Winter season ECHO has entered 8 teams in the Men’s, Women’s and Junior competitions and is looking at entering a number of further teams. The Club is also building on the Minkey program for 5 to 7 year olds that will be run during Junior training. To register or indicate your interest for the 2014 season go to: www.echohockey.org.au/registration. We request that all Summer and Winter players fill out the form even if you are not planning to be a regular player this season. Players of all standards are welcome and we encourage players to bring along friends to play or test the water. 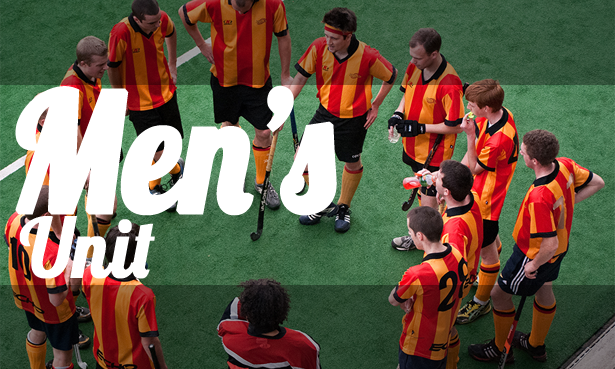 We also welcome non hockey player assistance to; team manage, coach, umpire or assist with the general running of the Club. Registration: To register for the season click here and follow the links. 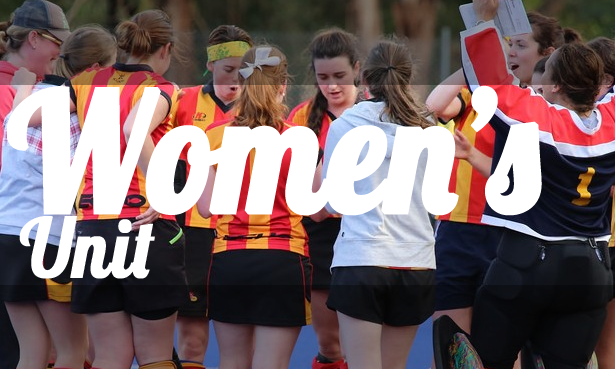 Hockey Victoria has an Individual Membership fee to help fund region coordinators and help grow the game, this is $15pp for adults and $10pp for children, this new fee is included in the fees. 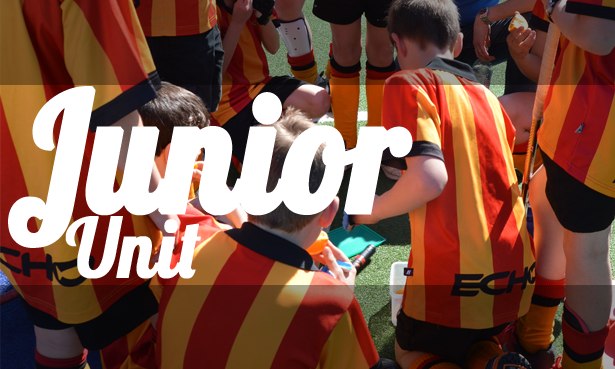 Season fees also include Hockey Victoria competition team registration, basic player insurance, coaching, equipment, ground hire for training and competition matches and Umpire fees. *All late fees will go up by an additional $20 after Round 3. Please direct any finance questions to the Club Treasurer, Tim Gray (timothygray@echohockey.org.au).